Voter registration assistance, 10 a.m.-1 p.m., St. Mark’s United Methodist Church, 1110 N. Metcalf St., Lima. LIMA — The League of Women Voters will assist with voter registration from 10 a.m. to 1 p.m. Saturday, Sept. 29, at St. Mark’s United Methodist Church, 1110 N. Metcalf St., Lima. 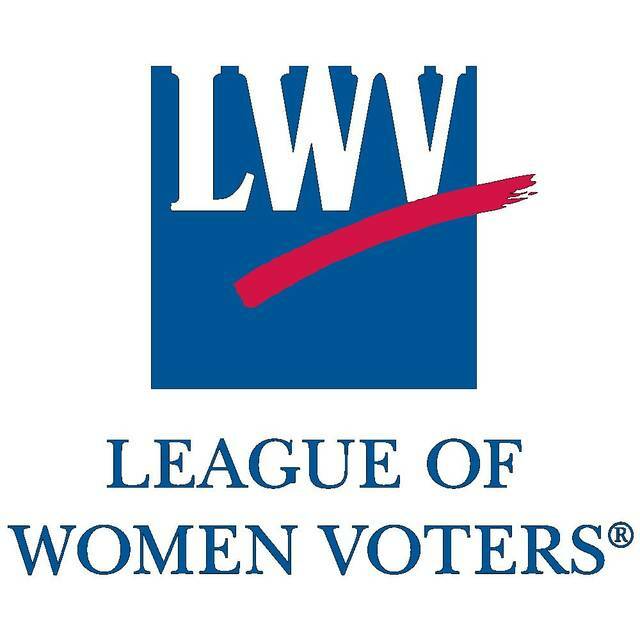 League of Women Voter members will check voter registration status, make necessary updates or assist in helping people to register to vote. This entry was tagged 092918. Bookmark the permalink.